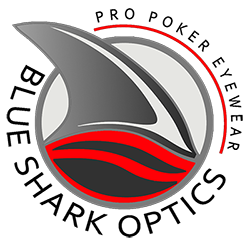 Blue Shark Optics is the official poker eyewear of the WSOP, the PPC, iNinja Poker & Team PPU! Jared Tendler, MS, LMHC, is the leading expert in the mental game of poker without being a player himself. He coaches over 450 poker players hailing from 45 countries, including several of the top players in the world. 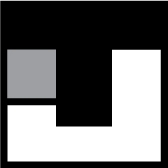 His clients include November Niners Jorryt Van Hoof and Max Steinberg, EPT Champion Ben Wilinofsky, and WSOP bracelet winners Justin Oliver, Kristen Bricknell, and Jordan Morgan. He is also the author of two best-selling books, The Mental Game of Poker 1 & 2 and the host of the popular podcast “The Mental Game” which as more than 4.5 million downloads. We Coach It; One-on-one lessons for $9.99. 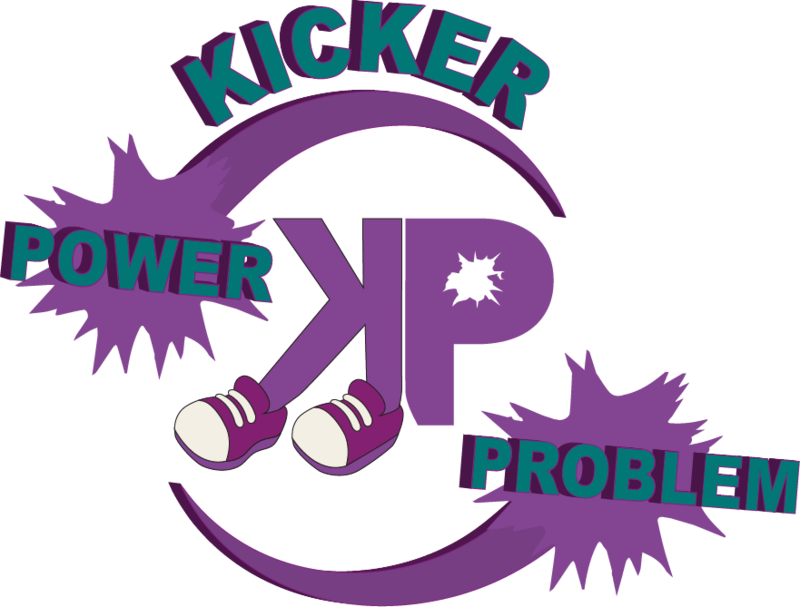 Kicker Problem/Kicker Power- Gear for everyone on and off the felt. Offers a variety of hats, hoodies and more! KP is the official clothing sponsor for PPU! 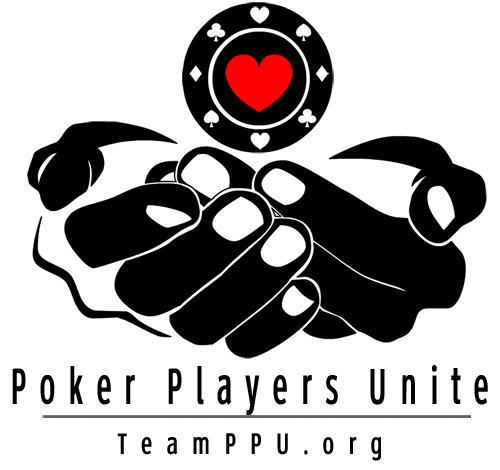 Cardplayerlifestyle.com, Founded in 2009, Cardplayer Lifestyle has become the top poker blog for recreational players and fans of the game. Chock full of interviews with poker's best players, as well as op-eds, lifestyle features, and strategy pieces, Cardplayer Lifestyle is the go-to destination for poker entertainment online. 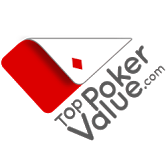 Top Poker Value: Compare the best online poker sites by rakeback deals, VIP rewards, sign-up bonuses, freerolls and more!